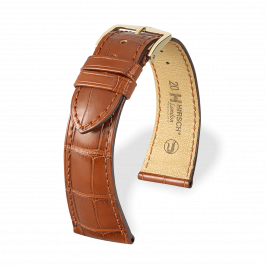 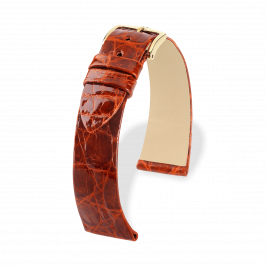 WatchStyle provides high-end replacement watch bands from Europe's leading OEM manufacturers, including ABP Paris, Hirsch and Camille Fournet. 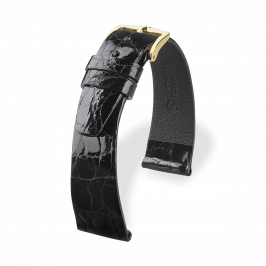 They have, together with the finest Swiss watchmakers, created and implemented standards of production and quality which today are a benchmark for the entire sector. The following straps are compatible with Corum watches.